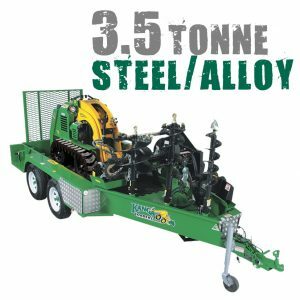 Our Custom built Kanga trailer offers the ultimate in portability, convenience and profit potential for a Kanga Loader based business. 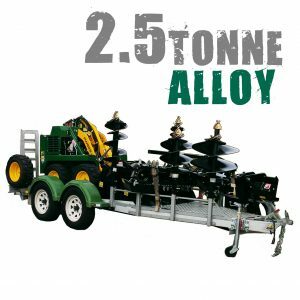 The business package has been developed to ensure all clients investing in the technology make the right choices in equipment, and enter the market with proper planning and ongoing maintenance and partnering. 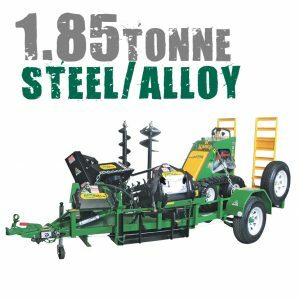 Uses for the customised machine ranges across industries including horticulture, landscaping, plumbing, fencing, mining and quarrying, public works, energy and infrastructure among many others. 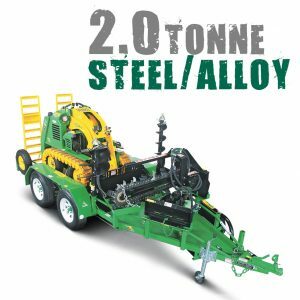 Manufactured to the same exacting engineering standards as each and every Kanga Loader, our Custom built Trailer will give you many years of reliable, trouble free service.